Would You Wear… a Beaded Choker? Can we just go back to the ’90s, please? Slap bands, Now and Then, jelly shoes, and Lip Smackers are some of our favorite things from the ’90s. 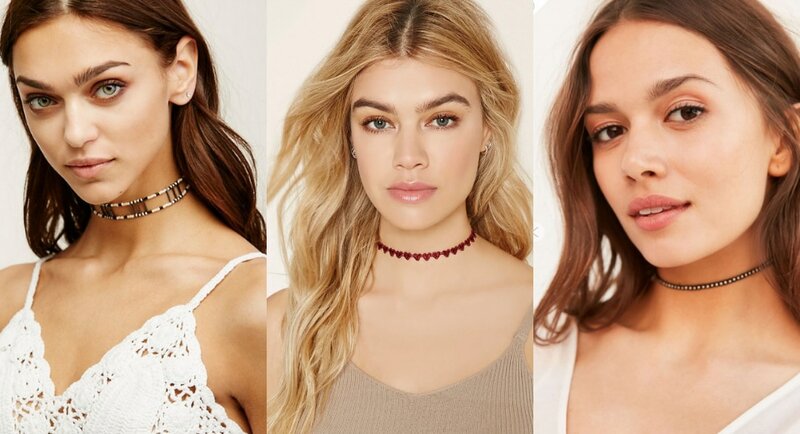 They may not all be coming back into style (yet), but one trademark stamp of 1990s fashion is having a major resurgence: the beaded choker. Ribbon chokers and high-neck clothes have been making their way back to popularity, but finally the beaded choker has arrived. 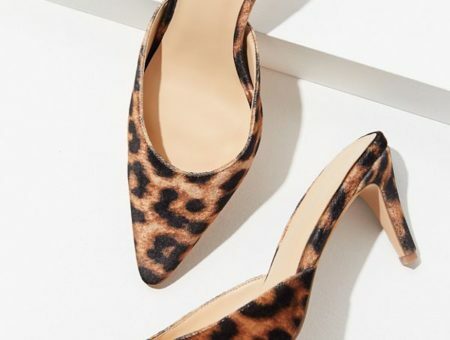 We can’t help loving this one (and wanting to wear it while watching Romy and Michele’s High School Reunion). Will you be wearing a beaded choker? 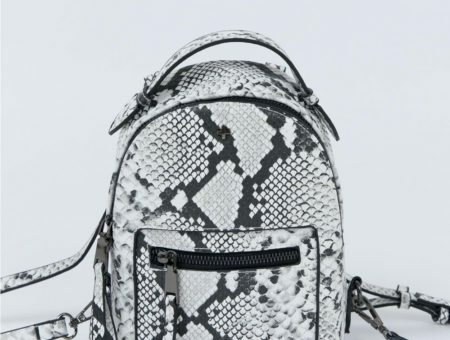 Or is this look not your style? Which one is your personal fave? Comment below and let us know! Tags : 1990s, chokers, Summer 2016, summer fashion, Would You Wear?